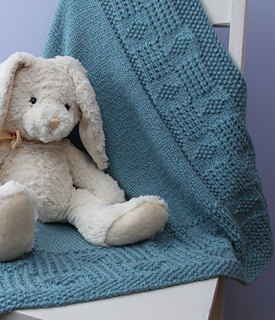 Create an heirloom baby blanket using simple knits and purls! Cozy superwash merino wool makes this piece an easy care, hard wearing favorite sure to stand the test of time … and toddlers! 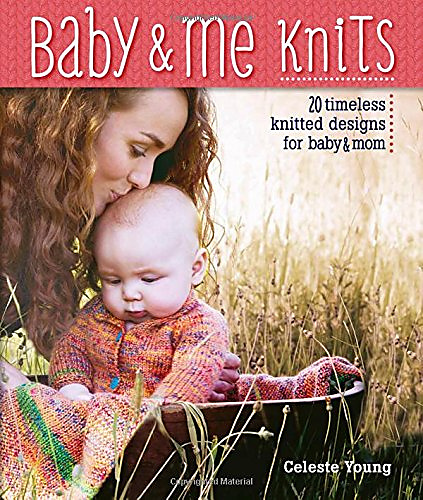 Pattern uses nearly all 5 skeins of yarn. Consider purchasing an additional “safety skein” if you are concerned about obtaining correct gauge. Yarn: Cascade 128 Superwash (100% Superwash Merino; 128 yd 117 m/ 100 g): #1910 Summer Sky Heather, 5 hanks. Notions: Stitch markers; tapestry needle; scissors.